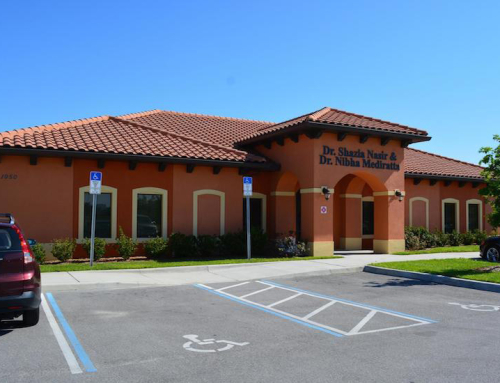 South Lake Hospital approached GatorSktch Corporation when they were planning to design and build a serene location for employees, patients and their families to visit outside of the hospital but still on the property. 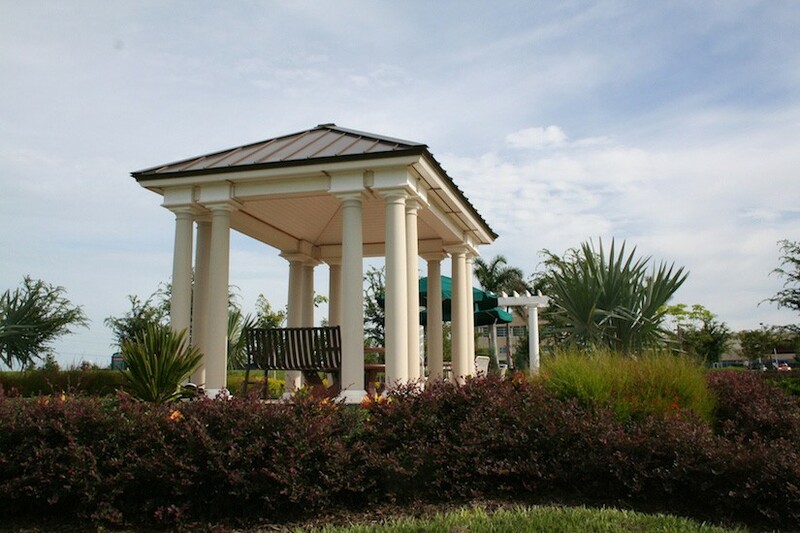 This beautiful garden and gazebo sit in front of South Lake Hospital and provide the entire community with a peaceful setting to enjoy the scenery. 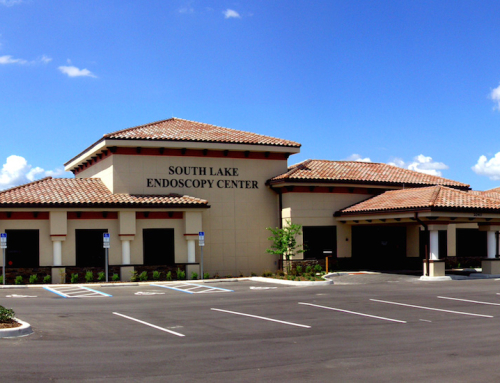 GatorSktch Corporation designed a new 15×15 maintenance facility to match the exterior of the existing Emergency Room at South Lake Hospital. 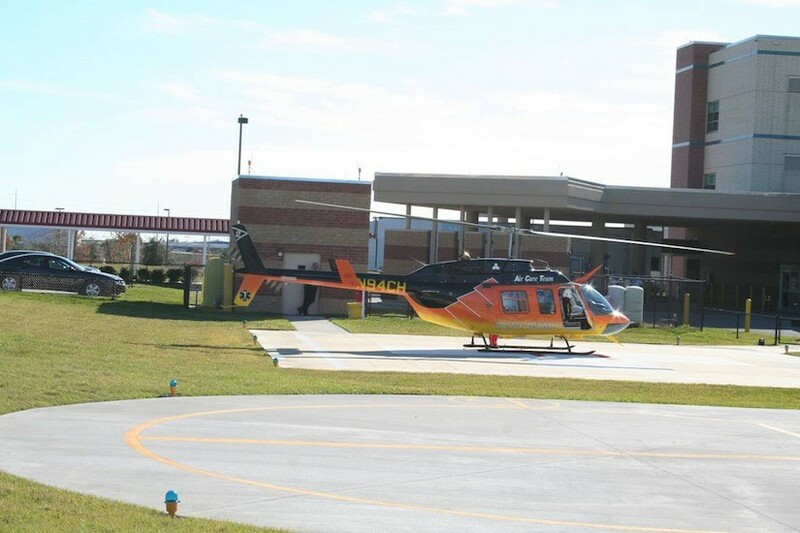 The project included 2 helipads; one for equipment maintenance and the other for loading/unloading emergency patients. 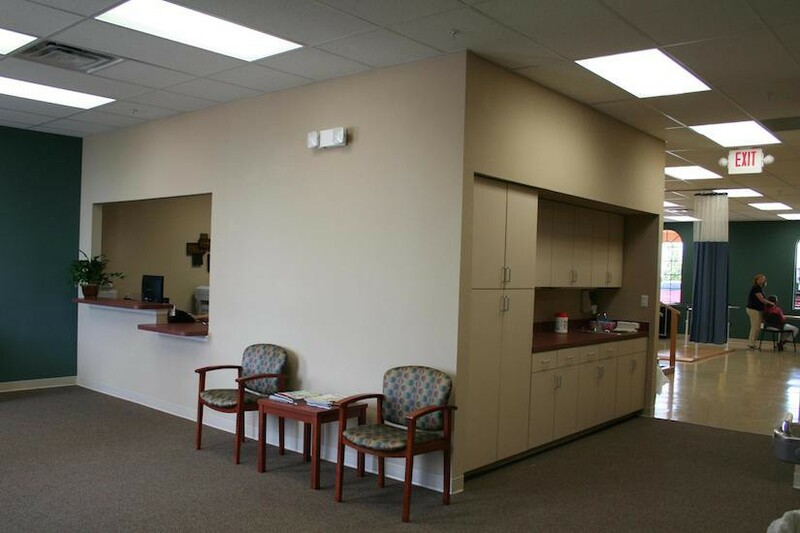 GatorSktch Corporation designed the interior build-out for the South Lake Hospital’s Physical Therapy Center. 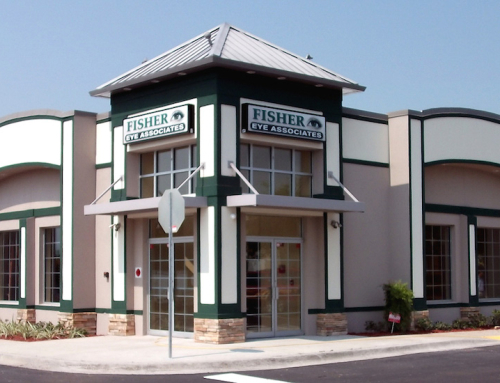 This 2,000 sf. 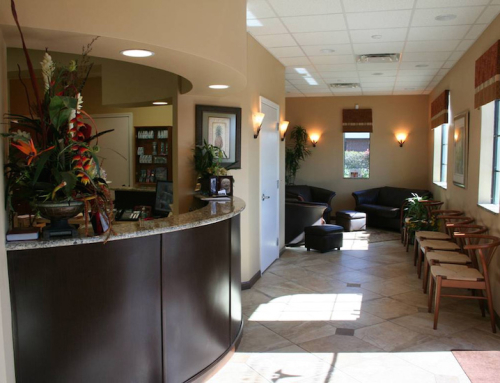 center offers a comprehensive approach to injury management and performance enhancement. 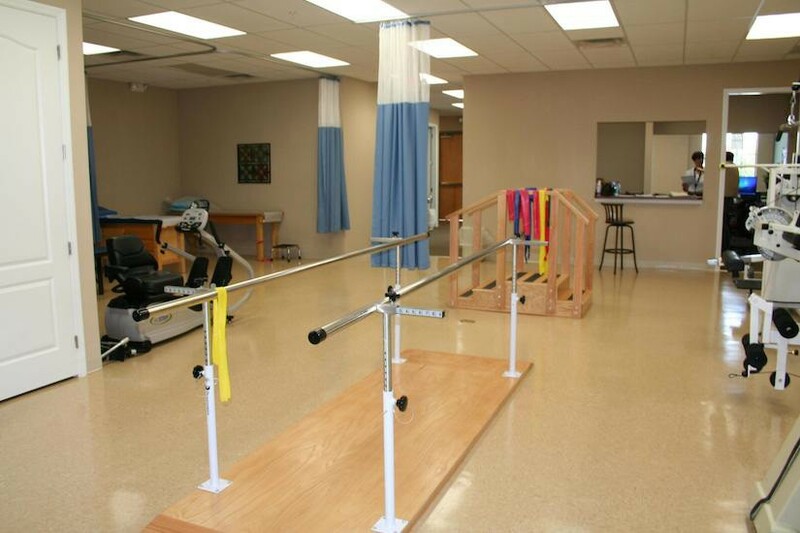 The team of physical therapists works closely with the physiologist at the human performance lab to treat an injury. 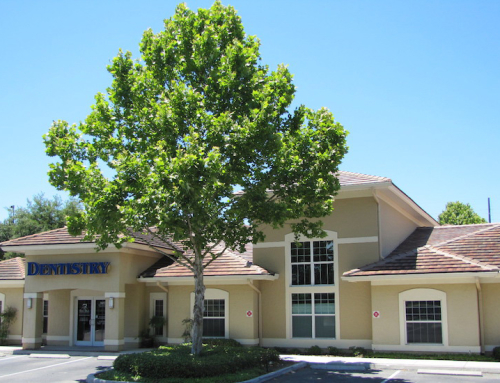 The center is located behind the South Lake Hospital.